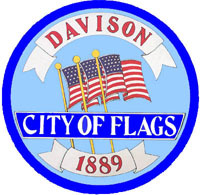 It appears the City of Flags could also be called the City of Smart Decisions! Essexville Electric partner Thomas Electric is helping the folks of Davison, Mich., see a bit better at night by installing LEDs in some of the city’s streetlights. Since LEDs use significantly less energy, it will be a money saver, too!